This article was posted on Tuesday, August 9th, 2016 at 9:30 am and is filed under Other News, Peru in the World. There are so many interesting facts about Peru that it will make you dizzy. It’s history, animals, and even soccer players like Paolo Guerrero are worth learning. But here are some interesting facts about Peru and its government that will make you want to see it for yourself. The Government Palace is both the seat of Peru’s executive branch and the official residence of the President. The building has a long history, stretching back all the way to the arrival of Europeans in South America. Spanish conquistador, Francisco Pizarro erected the building in 1535. He used it as his official office as did the viceroys who ruled Peru in the name of Spain for hundreds of years after his death. 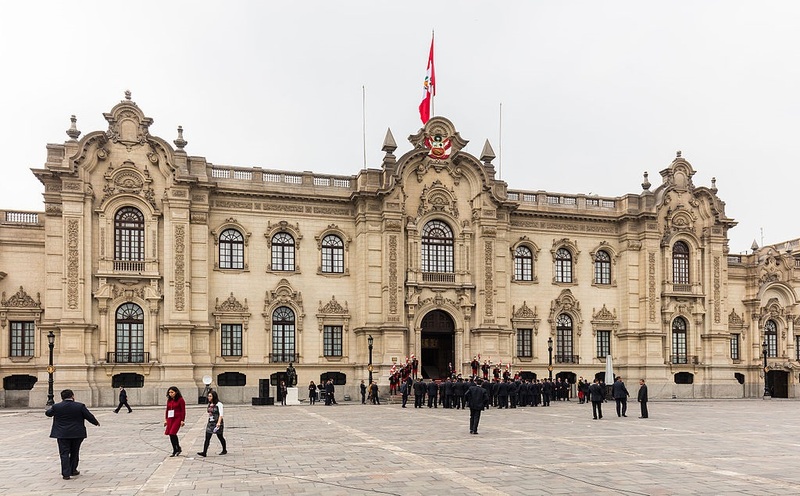 Though the palace has served as the headquarters for every leader of the Republic since Peru’s independence, it still bears the name “House of Pizarro,” a reminder of its long and complex place in Peruvian history. 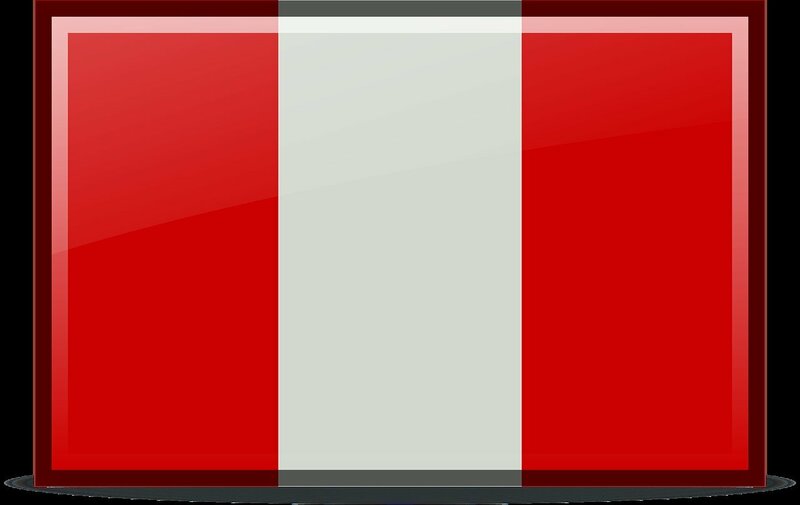 Like most modern countries, law in Peru is founded its constitution. What’s interesting about the constitution is how new it is. While José de San Martín founded the Republic of Peru in 1821, the current charter has only been in effect since 1993. 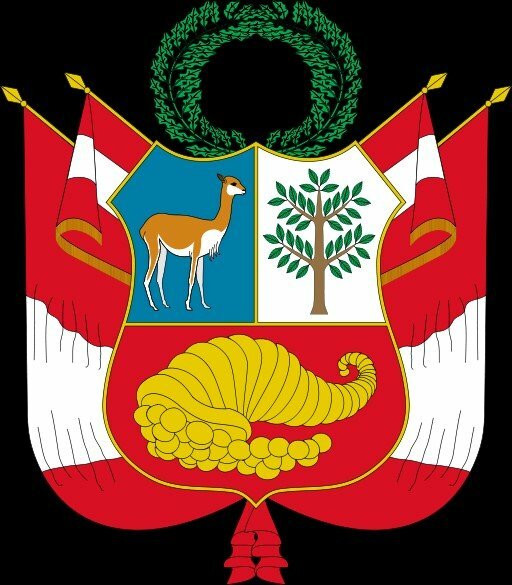 During the 20th century alone, Peru had five different constitutions. When the government enacted the current constitution, it made several important changes. This includes changing the country’s legislative branch from a bicameral (two house) assembly to a unicameral (one house) one. It also enacted universal voting rights for all adults over the age of 17. Peru’s president serves as the head of government and state. In addition, the country also has a prime minister. His or her full title is President of the Council of Ministers of Peru. And unlike the President and members of Congress, the Prime Minister isn’t elected. The President appoints a prime minister. Congress approves the candidate. Once ratified, prime ministers serve as the head of the Council of Ministers, or in other words the Cabinet. The Prime Minister is responsible for presiding over and directing official meetings between government ministers unless the President is there. In the United States, election days aren’t all that different from any other. In Peru, however, there are a number of restrictions that go into effect when during election periods. For example, you can’t buy alcohol. It’s illegal to carry a firearm, except for members of the police and armed forces. Public gatherings aren’t allowed, even religious services. In fact, members of the clergy, no matter their beliefs, are not allowed to participate while wearing official religious garb. Peru uses a system of proportional representation to elect their Congress members. This means that each party gets a number of seat equal to the percentage of the vote they received. So if one party got 12% of the vote, they would control 12% of Congress. This also means that it is rare for one party to win a controlling number of seats on their own. As a result, Peru’s congress tends to be made up of alliances between multiple parties to get majority control of the congress. Nearly 30 distinct parties participated in the 2006 election. Some of which have since ceased to exist, but newer parties have replaced others. Like these facts about Peru? Want to learn more about Peru firsthand? 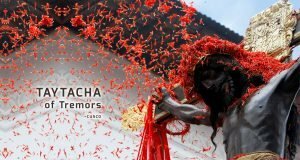 Book your trip today through Best Peru Tours.